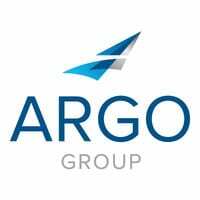 Argo Group reached notable milestones and increased gross written premium in the first six months of 2018 and looks ahead with innovative solutions for continual success. The 2018 Mid-Year Report from Argo Group looks back on the first six months of the year to show a financially stable and operationally nimble company, which is a prime position to hold within the specialty insurance industry. CEO Mark E. Watson III says Argo’s size is ideal to go in and out of markets for the benefit of shareholders and to quickly deploy capital in opportunities as they become available. Booked gross written premiums of $1.4 billion (an almost 10 percent increase compared to the same period in 2017). Earned a net income of $66.6 million. Adjusted operating income of $69.4 million. The company’s combined ratio was 96.1 percent, or 1.7 points better than what was achieved in the same period in 2017. These numbers reflect Argo’s balanced approach to growth and profit from international and U.S. operations, as well as the company’s investment in people, technology and innovation. Argo conducted The Future of Insurance survey among brokers and the small and medium enterprises (SMEs) they serve to gain additional insight about emerging trends, threats and opportunities. The results confirm that some categories of risk – including cyberthreats and climate change – are growing so quickly and with such complexity that gaps exist between knowledge of the risks and the actions needed to insure them. As a leading specialty insurer, Argo is committed to intelligent use of accurate data to help bridge those gaps. Now, through investments to digitize operations, data availability and collection – as well as customer interactions – are happening faster than ever. Argo’s innovative products and services help underwriters provide clients with the best solutions. Technology is taking the insurance industry on a historic path of innovation and growth where, for the first time in history, almost any object, event or activity will be insurable. 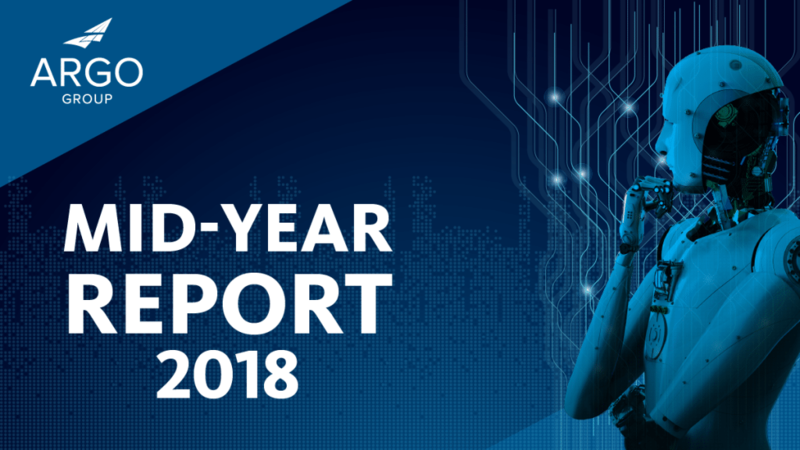 See The 2018 Mid-Year Report for full numbers and The Future of Insurance survey results. Thom Rickert, vice president and head of marketing at Trident Public Risk Solutions, explains why public entities are particularly vulnerable and what can be done to shore up their security.